ALE has new leadership, owners, and services that deserve a closer look. All in all, ALE is in an optimistic position. The company is finally clearing it’s backlog on innovation and making a hard pivot to cloud services. The go-to-market angle is highly focused on verticals, and much more effectively and broadly than most vertical plays. 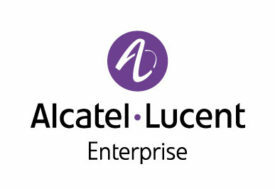 ALE is the only remaining UC competitor to Cisco with a full line of networking solutions. Many of the verticals it targets, such as hotels, airports, and schools are benefiting from a UC+WiFI+network solution. Check out the new 2Pager download here.